I’ve extended my trip to include several weeks on Rarotonga (OC-013). 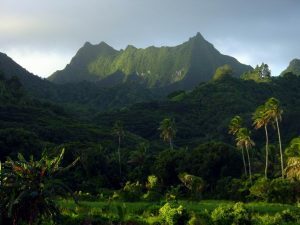 I will be active from Rarotonga (OC-13) in the South Cook Islands – E5/S as E51ADD. Active from Jan 5th-9th 2017 and again from Feb 8th-18th. As with the North Cooks, will also focus on EU, ATNO, and rates. Be sure to check keep an eye on the plans page for details and the news page (or RSS feed) for updates.